This is an amazing opportunity to win your NGO a US$500 grant from the Proposalsforngos by Funds. 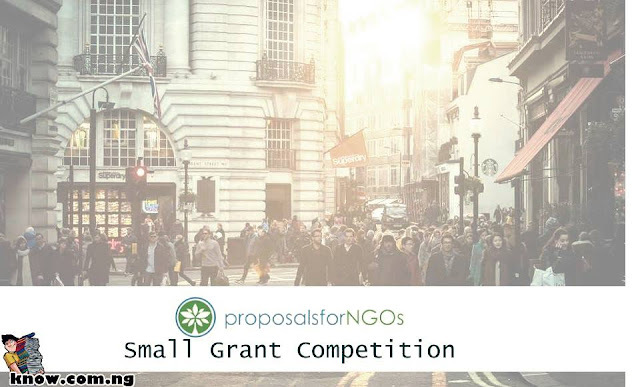 The Proposalsforngos by Funds for NGOs just launched a “Small Grant Competition” for Non Governmental Organizations all over the world to pitch their innovative ideas using a one-page Concept Note. The contest is aimed at showing how grassroots NGOs can help in developing a project idea to reality. ProposalsforNGOs will choose and award 1 (one) NGO with a US$500 small grant as well as a copy of 2018 resource guide ‘The NGOs Guide to Writing Proposal: From Beginning to Winning’. The Winner of the competition will be announced on October 10 on their official Facebook Page: proposalsforngos. People from all countries of the world are eligible to apply except the country is prohibited by local or the United States law. 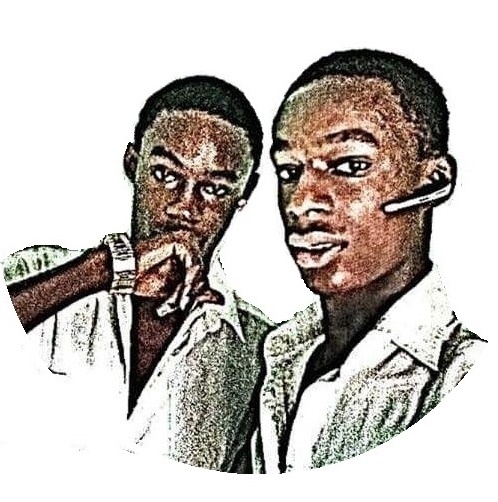 ✓ Any person in any country unless prohibited by local or United States law is eligible to participate. To find out more, please visit ProposalsFornNGOs.com. Don't forget to share, we wish you goodluck.